Thanks once again to the amazing Caroline at Red Button Publishing for her help with the cover and formatting. 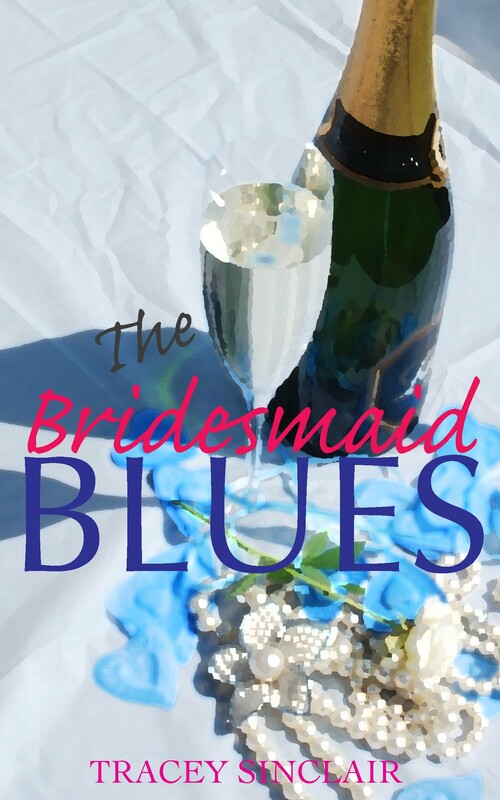 This entry was posted in Uncategorized and tagged Bridesmaid Blues, fiction, Writing. Bookmark the permalink.